1. Go to the below link. 2. 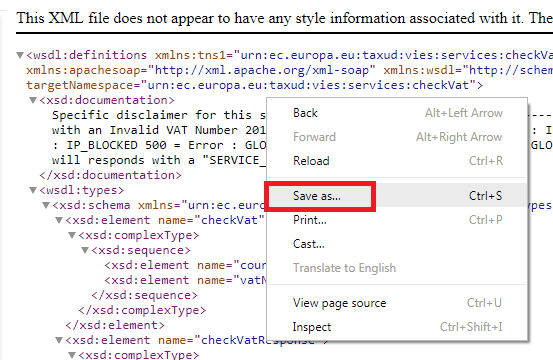 Right click and save the XML. 3. 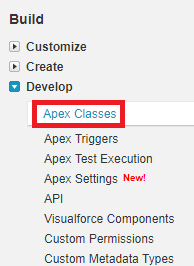 Go to Apex Classes. 4. Click Generate From WSDL button. 5. Select the downloaded file from step 2. 6. Click Parse WSDL and Done. 7. Remove Test from the endpoint in the class which was generated.